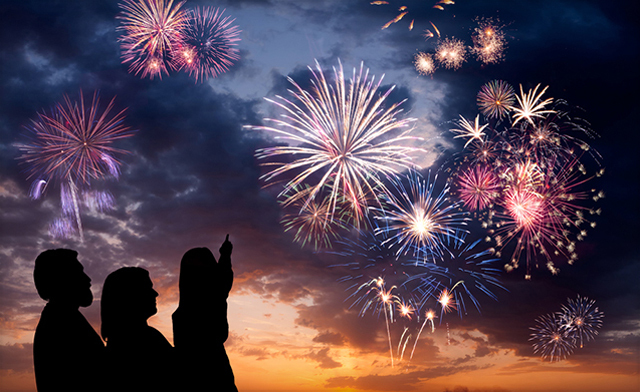 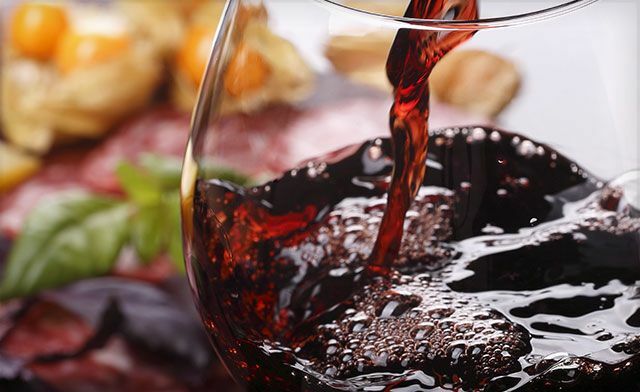 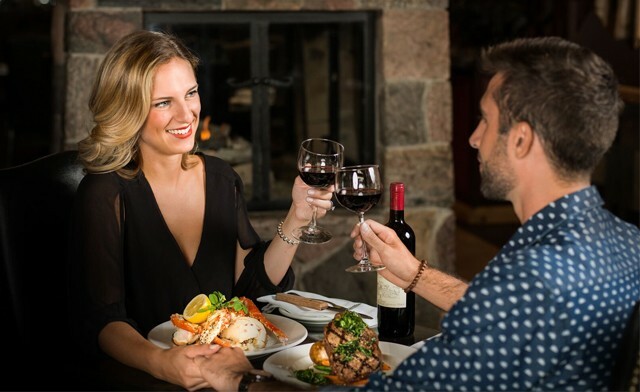 Includes Three-Course Dinner for Two with House Wine. 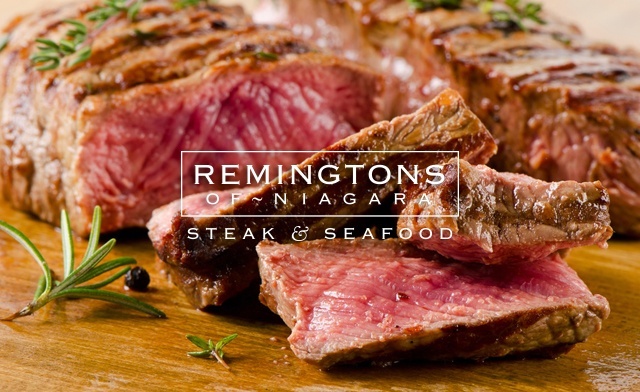 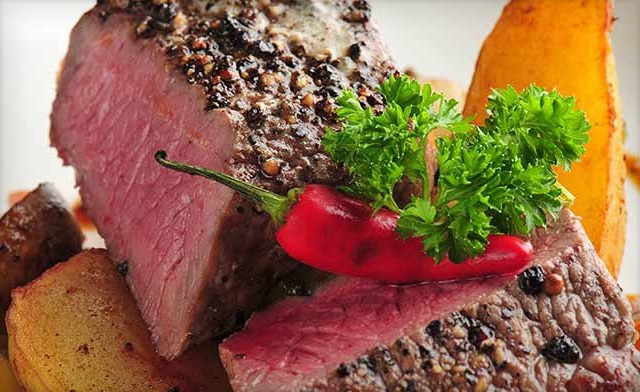 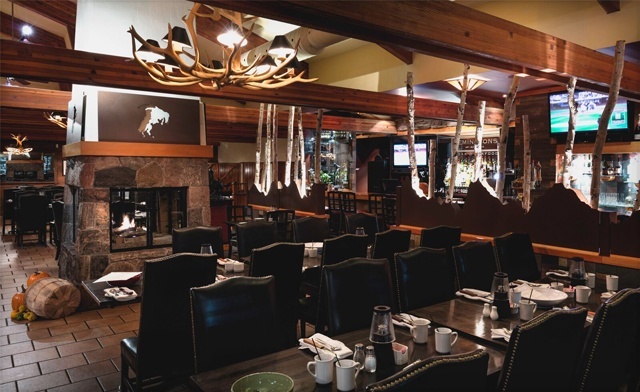 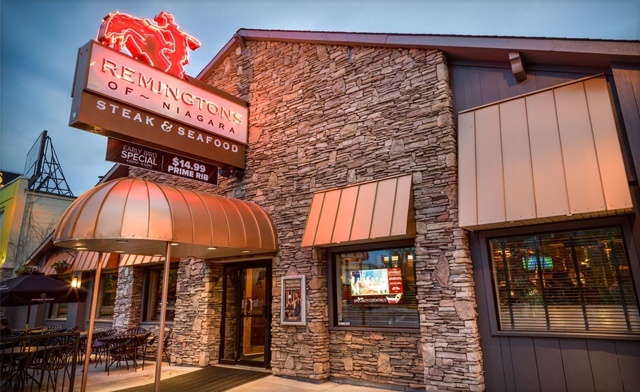 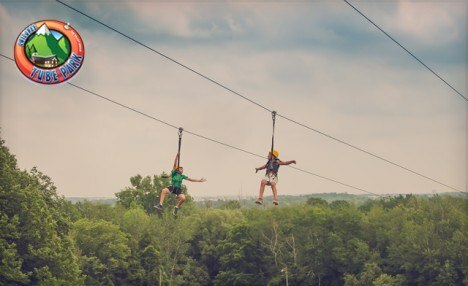 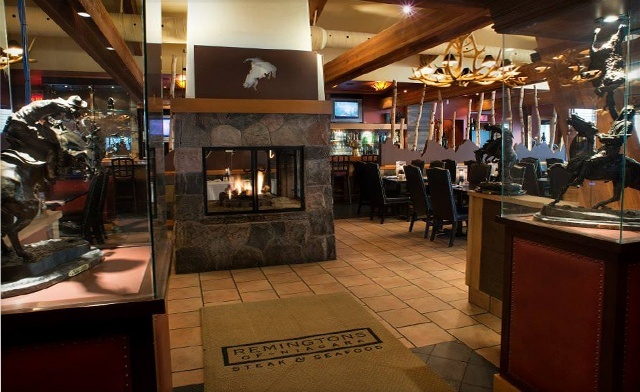 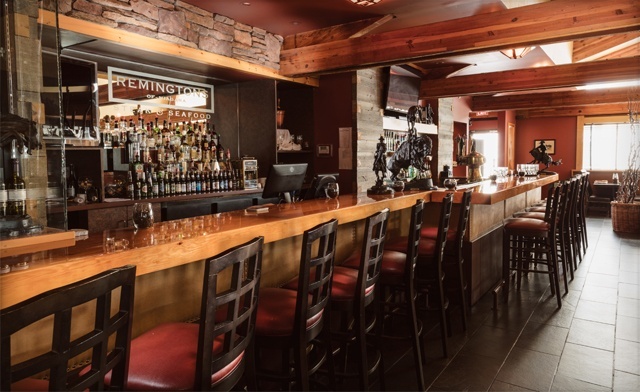 In addition, customers receive a $20 gift card per couple for the next visit to Remington’s of Niagara Steak and Seafood. 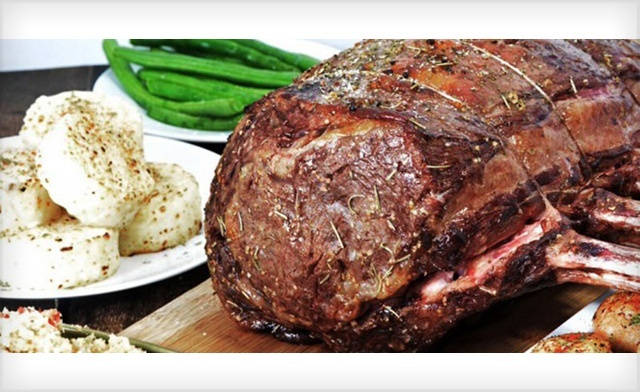 PRIME RIB OF BEEF - our house specialty!